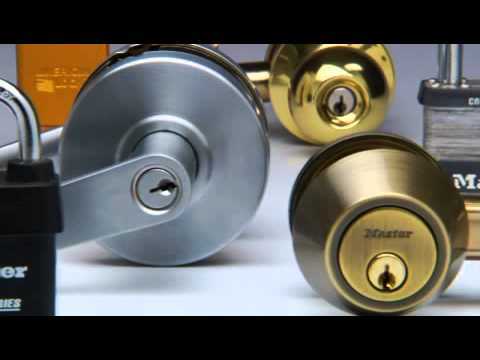 Prevent intruders from entering your home or facility with BumpStop® padlocks and door hardware. Padlocks with BumpStop® withstand the threat of "lock bumping." 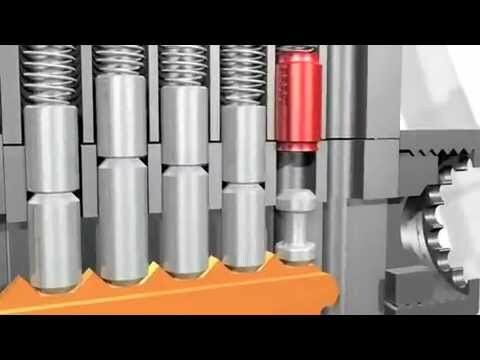 Master Lock's new BumpStop® Advanced Cylinder Technology resists bumping attacks. 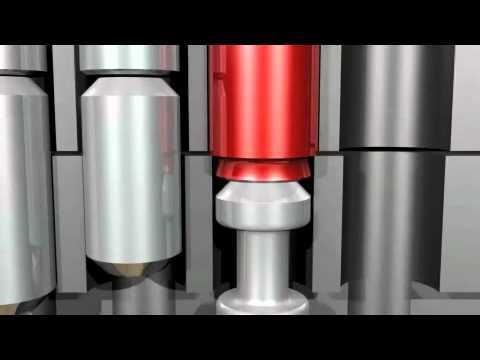 See more videos and our BumpStop® products at www.bumpstopsecurity.com.